I had the most amazing opportunity of collaboration with some amazing women. We answered this question, 'What does it personally mean to you that “God restores my soul” (Psalm 23:1-6, Psalm 51:12, Psalm 71:20, Jeremiah 30:17, 1 Peter 5:10) and what practical tips can you share to pursue that?'. Below you'll find our responses, starting with Debbie. Debbie: Life is a journey, requiring one step at a time. It’s not a race and you can’t outrun the pain that accompanies its hurtful experiences. I’m thankful for the challenging times in my life because it created a deeper relationship and dependence on God. Those valleys filled with opposition and obstacles taught me how to become resilient in my faith. There have been times when I felt so alone in my situation and doubtful about my future. In those moments, God moved, healed, and brought ultimate restoration for my weary soul. Restoration for my soul begins with staying in constant communication with Him. His word is pure medicine and brings strength to my fatigued soul. It’s the royal clothing for my vulnerable and exposed heart. Over the years, the greatest gifts that have restored my soul have been meditating on God’s word and spending time in prayer with Him and other believers! Bio: Debbie Timney is the founder of Radiant Faith Ministries! 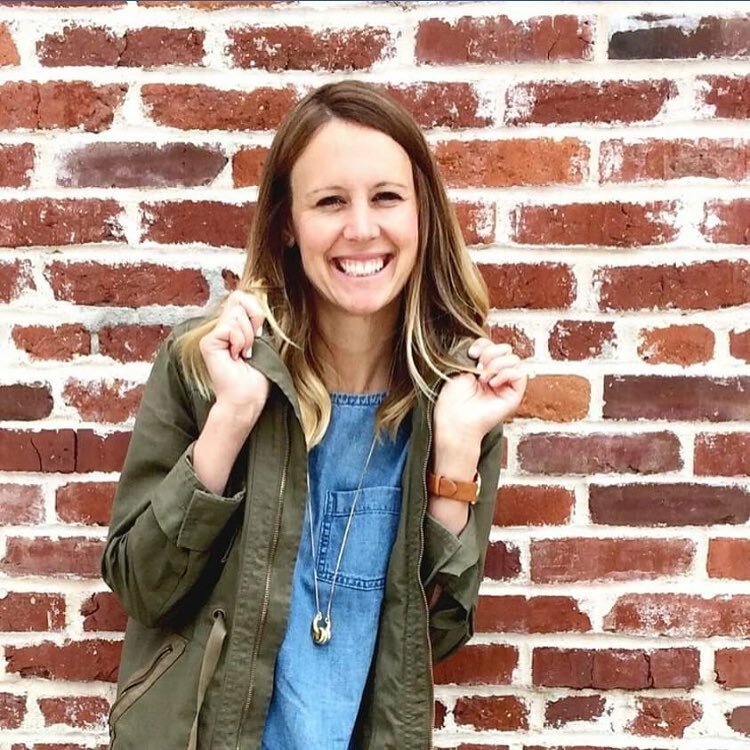 Her passion is to help women discover their purpose and be drawn closer to the presence of God. Radiant Faith Ministries has a website and social media that is used as a resource to direct women in how to find answers to questions on various topics such as finding their purpose, calling, and learning how to grow in their faith. Waynna: As a continuum of busyness occurs in my life, I find it more and more necessary to call out to Jesus, the Restorer Of Souls. As a mother to three small kids & the constant cleaning & chaos, day-to-day, sends me on an amotional roller coaster that sometimes leaves me feeling lost and empty. It’s true, there are temporary fixes in these moments of vulnerability, however, it’s an opportunity to sumbit to Him. He promuses us in Scripture to restore our souls. For me, that means to reignite my passion and refocus my purpose. Our society speaks often about selfcare and I’ve discovered that daily soul restoration is a big part of that & I find soul restoration happens when I create white space, by removing distractions or taking events off my calendar. I have experienced soul restoration during family getaways in nature. Presently, I find it early in the morning, when the kids are still asleep & my husband’s at work; when I poour myself a hot cup of coffee, open a devotional, and my journal. It’s when I’ve allowed myself the space to hear his voice, heart abandoned, expressing gratutude for the life He’s given me. Bio: I am a coffee loving, blog writing, mom to three littles & one in Heaven. I am an introvery who loves to binge read other people’s blogs, watch documentaries with my hubby, and eat Trader Joy’s Party Cake. I believe coffee cures & Jesus saves. Meg: When I think of ‘God restores my soul,’ first it means that I cannot do this on my own. It is only God that moves in such a way, to Him all the glory be given for showing me this tender and loving act. With Him, restoration of my soul is possible. It is all Him. The other night I went out with a group of girlfriends and we openly discussed struggles, honest feelings, and past hard situations with God. The common conclusion of those hard times was that they were still good. Hearing each of my friends clearly state that encourages me that it is only God who can, and does, as mentioned several times in His Word, indeed restore one’s soul. When I read verses about restore, or restoring my soul, I think back on the darker times in life. Instead of being bitter and angry towards those harder periods I walked through, He changed my perspective and clarified that those times were for a purpose; the only conclusion is that God had restored my soul! Bio: I'm Meg who is deeply rooted in what Jesus' love for me means, a wife of a coach and together we have a boy and girl. I am a small business essential oil owner, who loves connecting with friends and would love to live on the beach some day. Ashley: I can sum up God restoring my soul with one word: joy! I’m currently in a season of difficult life circumstances that have tempted me to feel disappointed in God; but I’ve also seen God use this hardship to bring me to a greater level of joy in Him. Though this season is not desirable, it is producing desirable fruit as God works lasting, restorative joy in my life that no person or circumstance can take away. Take heart, if God has allowed difficulty in your life, He has also ordained restoration for you! There are many ways to seek restorative joy but one truth has made a lasting impression on me: joy is a fruit of the Spirit. We cannot conjure it up or fabricate it; it must grow. Like fruit on a tree, it takes time and the changing of seasons to grow and to ripen. The fruit of the Spirit is the same: by being faithful in all seasons our joy will naturally grow and ripen until it is no longer shaken by the things of this world. Abiding in Christ is what gives us His unshakable and restorative joy! Bio: Hi, I'm Ashley! I'm a wife, mom, and debtor to grace seeking to pay it forward. I love community so join me on this crazy journey of doing life together, the good, the bad, and the ugly. My life is far from perfect, but it is real, so I hope you find encouragement no matter where you are on your own journey. I so enjoyed working with these women, it was empowering & my soul feels restored once again. I hope you'll join the conversation in the comments below. I also hope you'll visit us on social media & gain insight into our lives & receive encouragement along the way.